Are young children losing the brain-boosting benefits of playtime? PBS Newshour shared an interesting piece on the importance of playtime. Physical activity and play don't stand in the way of academic achievement. They enhance it. Go to PBS to watch and learn about how play can impact students. 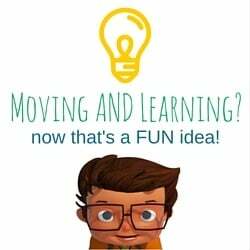 Looking for fun ways to make learning more fun and playful? 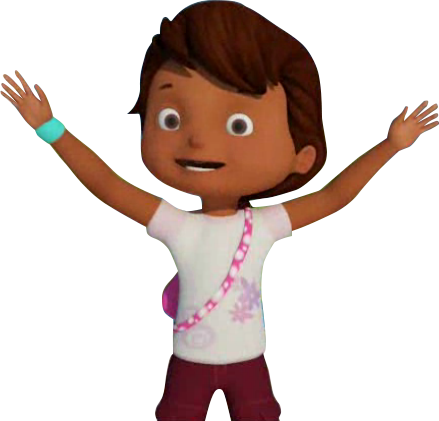 Walkabouts are fun math, language arts, and reading lessons that get students moving and learning. Learn more today! The Office of Disease Prevention and Health Promotion (ODPHP) recently posted the following infographic with important data on where kids live, learn, and play. The data show that 95% of children are in school 6-7 hours each day. 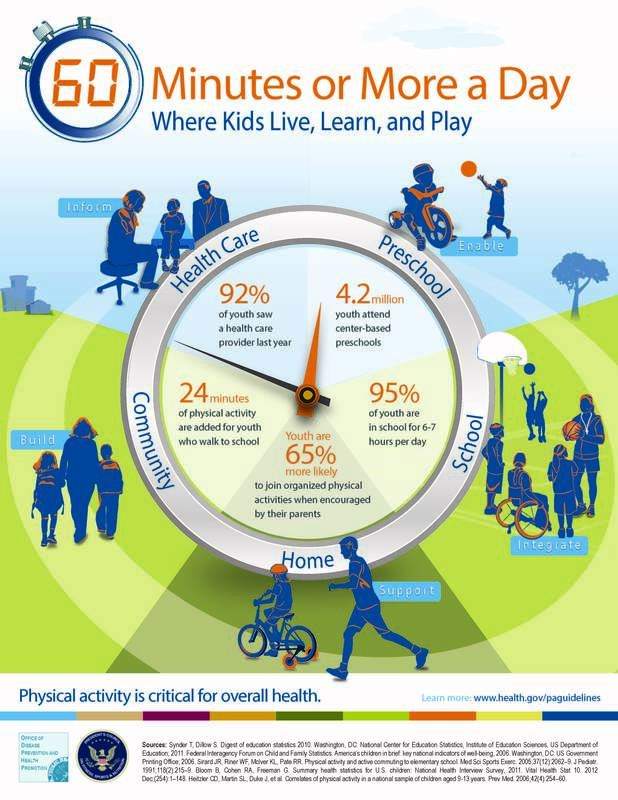 What is your district doing to make sure your students are active kids? 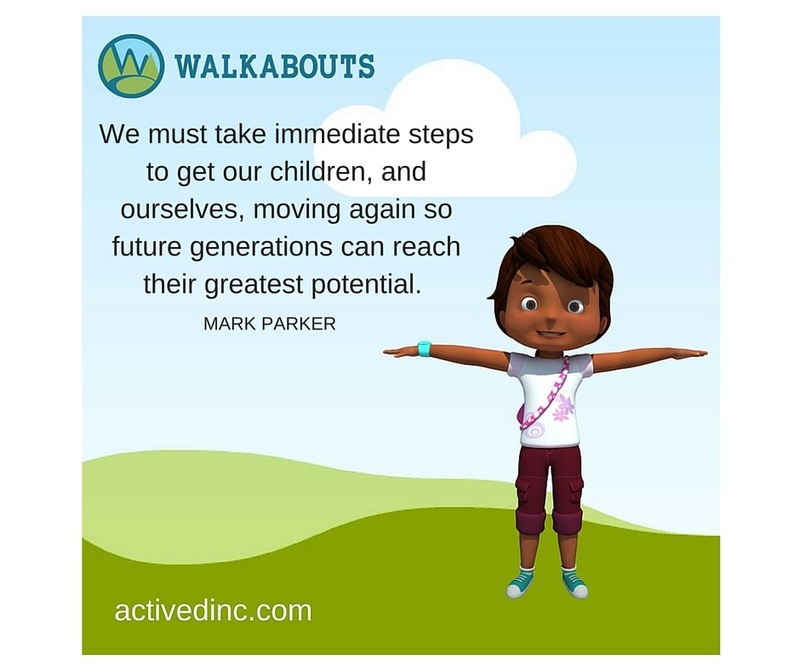 If you are looking for standards-based, movement-rich lessons that are fun for students, Walkabouts may be the answer for you! Check out the research behind Walkabouts.